Maps featuring postcode boundaries especially for office and business uses. PC maps with highlighted postcode boundary lines and PC numbers suitable for territory planning for all states of Australia and Captial cities. 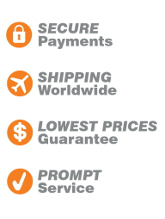 Shipping online across Australia.